Add the AppLovin Adapter to your build. 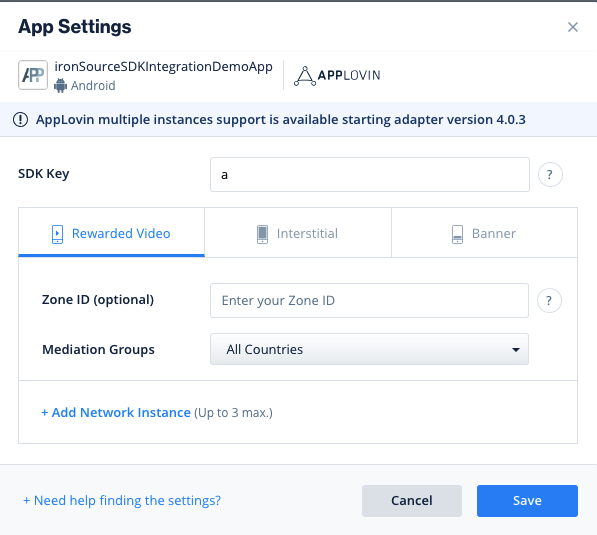 You can find the latest AppLovin Adapter here. Important! The AppLovin Adapter also contains the AppLovin jar. You DON’T need to add the AppLovin jar directly. 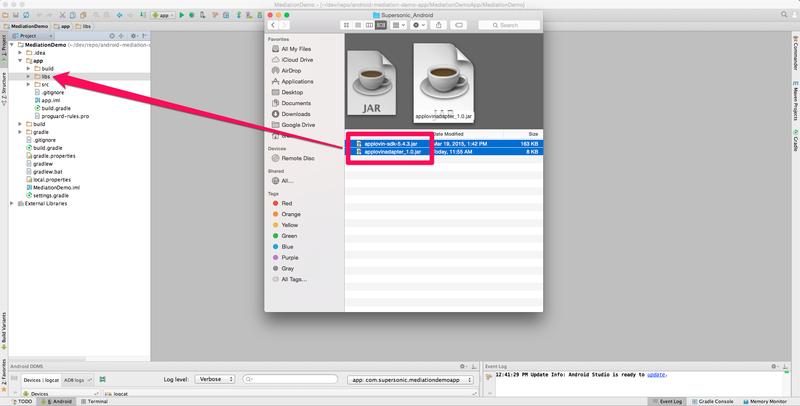 After you download the Adapter; drop the AppLovinAdapter jar into the libs folder in your Android Project. When set to TRUE, this line of code will enable debug logs to help you troubleshoot issues with all of your mediation ad networks. Remove this code before your app goes live with our ad units! 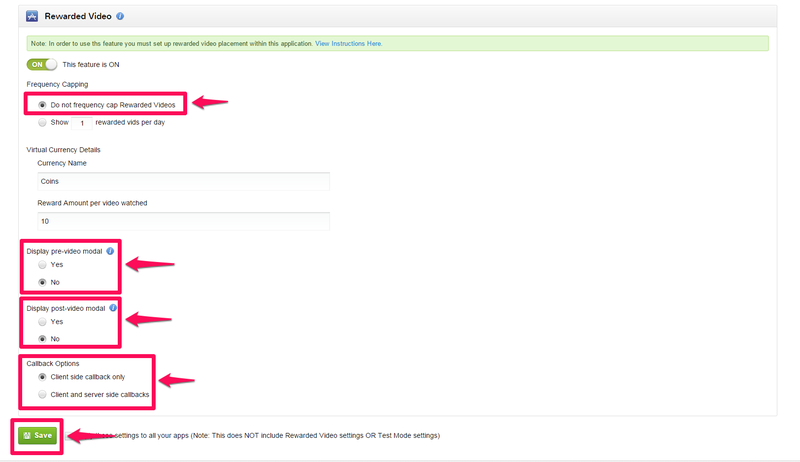 Supported for SDK versions 6.5.2 and up.